 *Must order by February 17th to receive current week, otherwise you will receive next week's options. 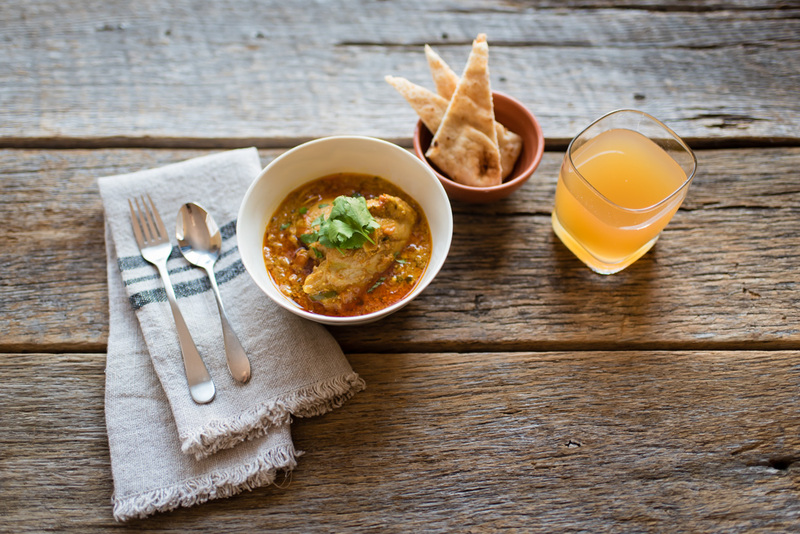 This authentic, spice-filled dish has a deeply flavorful combination that will bring your tastebuds back to India. 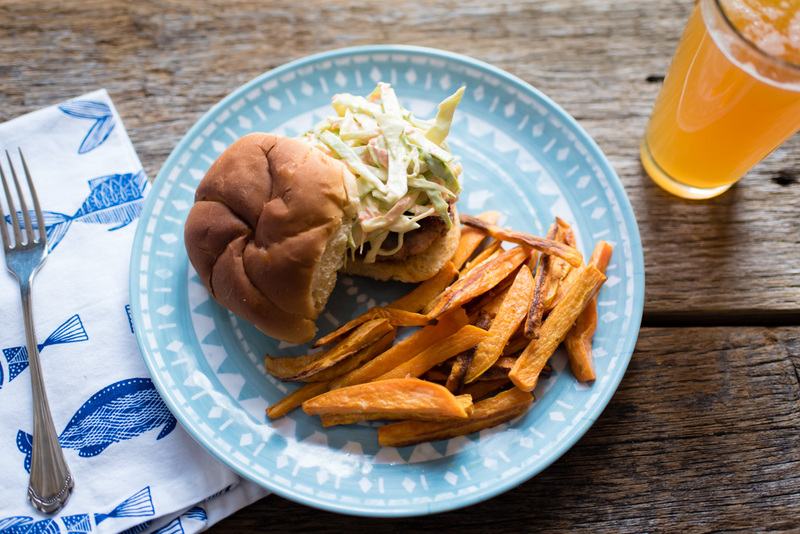 This tasty burger made with ground pork and bacon is delicious with a side of sweet potato fries and easy homemade coleslaw. Pan-seared swordfish is topped with a bright lemon-saffron sauce and sauteed red peppers. 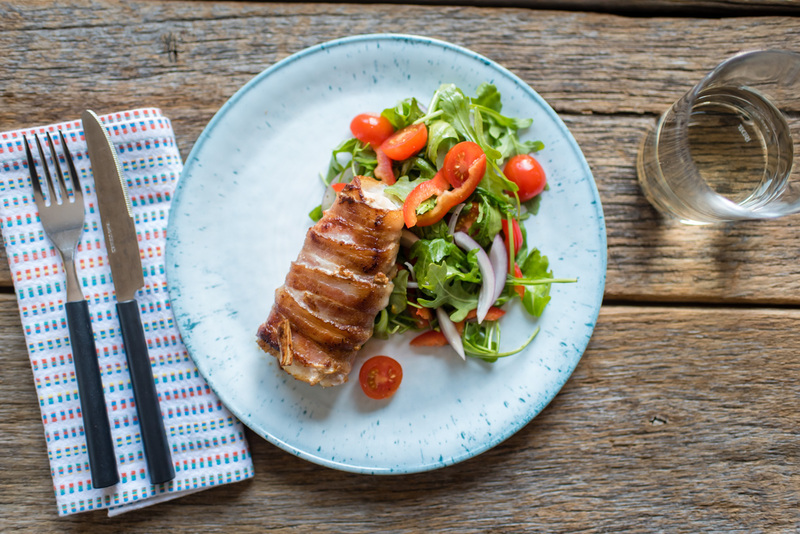 The bacon in this recipe keeps the cod moist and flavorful, for a low-effort meal with big flavor payoffs. 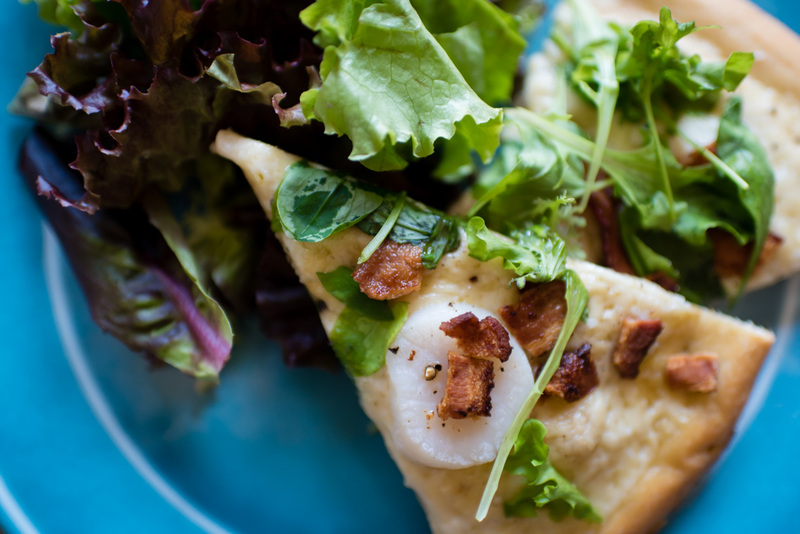 A creamy white sauce, crispy bacon, and tender-sweet sea scallops top this unusual and delicious pizza. This simple pan-seared flatiron steak pairs perfectly with a side of garlicky swiss chard with pine nuts and olives and a delicious artisan bread from The Bread Peddler. Omitting bread makes this paleo. 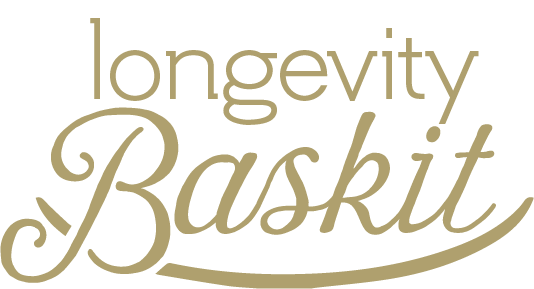 Ask about gluten-free bread options. This Korean inspired one-bowl-meal combines flavorful marinated and seared beef with greens, rice, and kimchee, topped with an optional poached egg for extra deliciousness. This quick and easy pasta dish is a sophisticated take on comfort food, with the surprising tang of fried capers added to liven up a creamy ricotta and parmesan pasta. Peppery, aromatic za’atar spice mix and sweet pomegranate molasses make a delicious marinade for grilled tofu and vegetable kebabs. 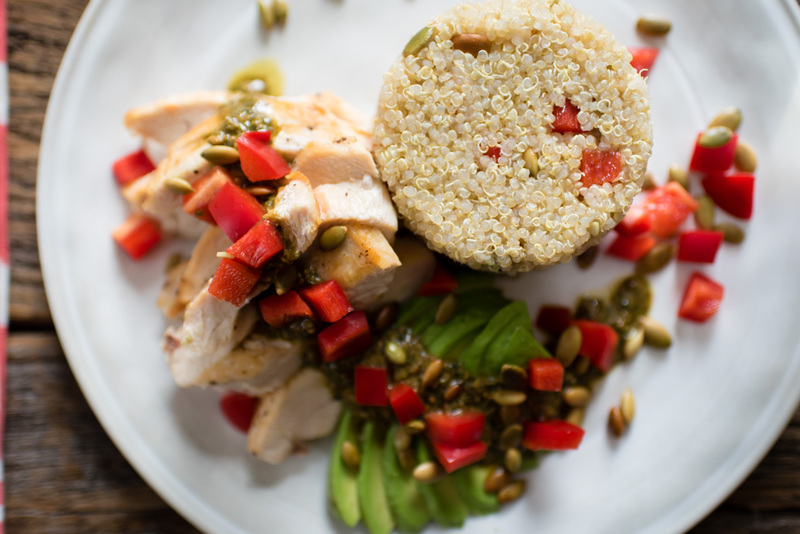 A colorful mix of red peppers and avocado are paired with nutty quinoa and a quick seared chicken breast, all drizzled with pesto for a tasty, light meal. 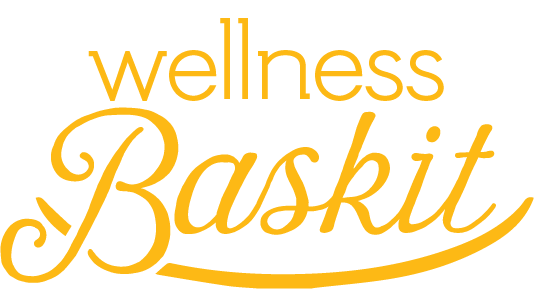 Can be paleo if your paleo diet includes quinoa or serve atop cauliflower rice or veggie noodles. Pepitas are pumpkin seeds. May be made dairy free if butter omitted. 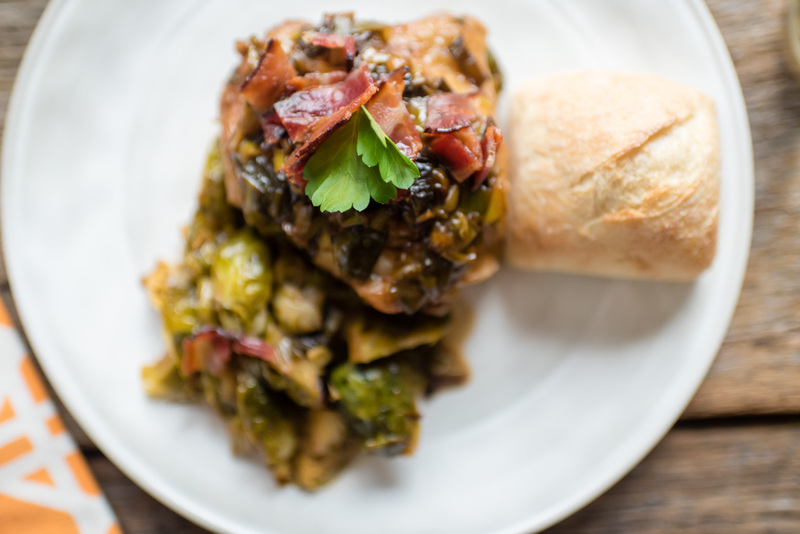 Brussels sprouts, and maple syrup contribute to the rich flavors of this one pot meal. 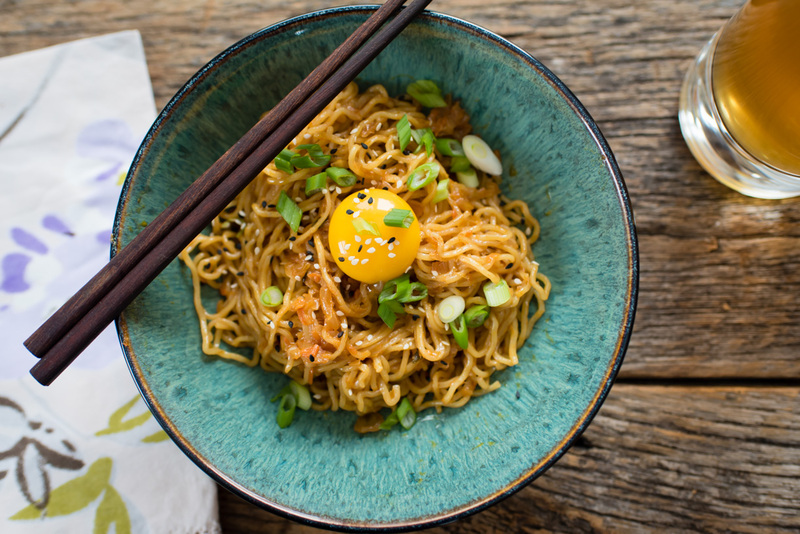 Chopped kimchi and gochujang lend umami and a spicy kick to fresh ramen noodles, topped with a farm fresh egg yolk for extra richness and protein.